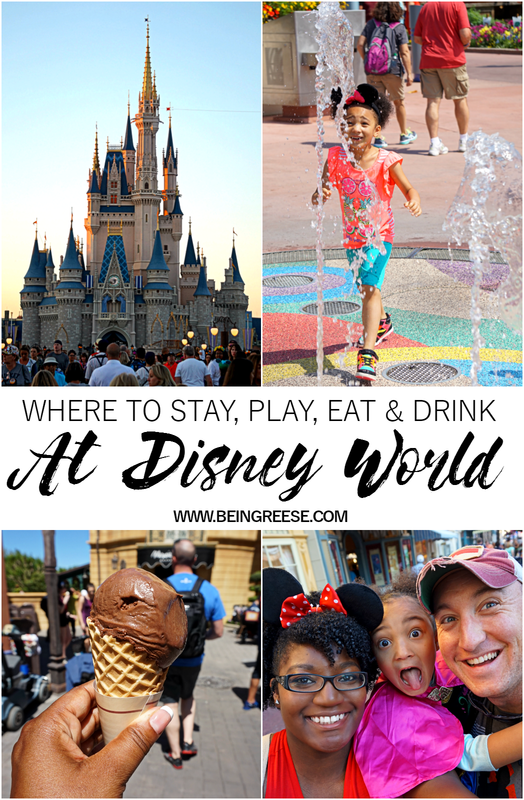 A/N: This post is sponsored by Visit Orlando and Disney World however, all thoughts, opinions, and photos about our incredibly awesome time in Orlando are truly my own. Enjoy! I'm just getting back into the swing of things around here. If you keep up with me on Instagram and Twitter, you know by now we were down in Orlando last week. This vacation was LONG overdue. After 5 months apart, our family needed some time together to reconnect. What better way to do that than at Disney? It's been a while since I've been to Disney World, and things have changed A LOT. But one thing about Disney World remains the same-- it truly is one of the most family friendly places to visit. So if you're in the process of planning your upcoming Disney World vacay, be sure to pay close attention. A few weeks ago, on a sunny runway in Orlando, I opened my email to find a very unexpected, but incredibly exciting email waiting for me. 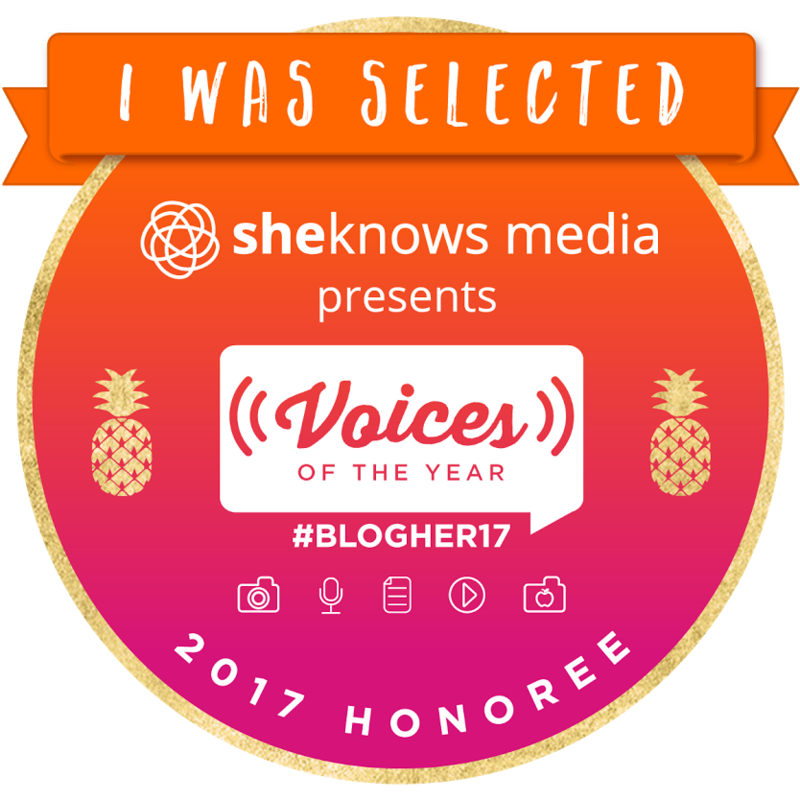 In the interest of getting straight to the point (but mostly because the title and cute little badge at the top of my post pretty much says it all) I'm pleased to announce that I've been selected as a BlogHer Voices of the Year Honoree. The shock of discovering that I'm being honored at BlogHer, which will be hosted in Orlando this year, while deplaning in Orlando was so overwhelming that I literally had to ask Mr. A to read the email just to make sure the altitude hadn't fried my brain. Turns out my brain is in perfect health. 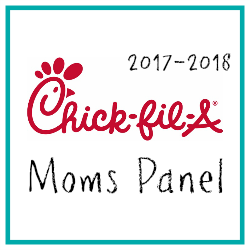 On a whim a few months ago I submitted a short piece to the open call for submission for Blog Her Voices of the Year, and then in true mom form, completely forgot about it. Luckily, the judges in charge of making the VOTY selections at BlogHer 2017 didn't forget about it. So right now I'm sending a huge congratulations to all the insanely talented creatives that I get to share the honor with this year, and saying thank you to the powers that be at BlogHer who decided my post: The Day My Daughter Rejected My Blackness, was worth sharing and honoring. I can't wait to see some of your beautiful faces in Orlando this June. P.S. 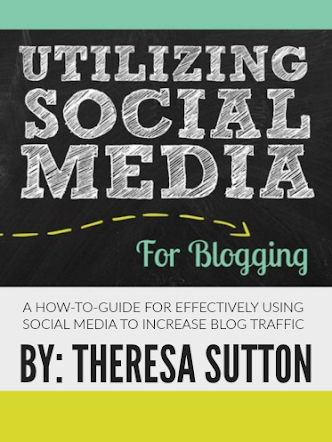 This is my first time attending BlogHer, so if you have some tips, or recaps, feel free to drop them in the comments below. 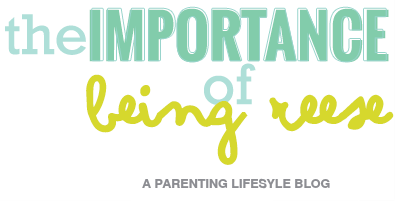 This topic has been on my mind quite a bit lately. I guess this is to be expected with the rise of popular television shows such as The Walking Dead and Revolution. As much as I wish I could say that this epiphany struck after an attending a conference about safety awareness, in all honestly, watching these shows is really what has spurred my thinking. 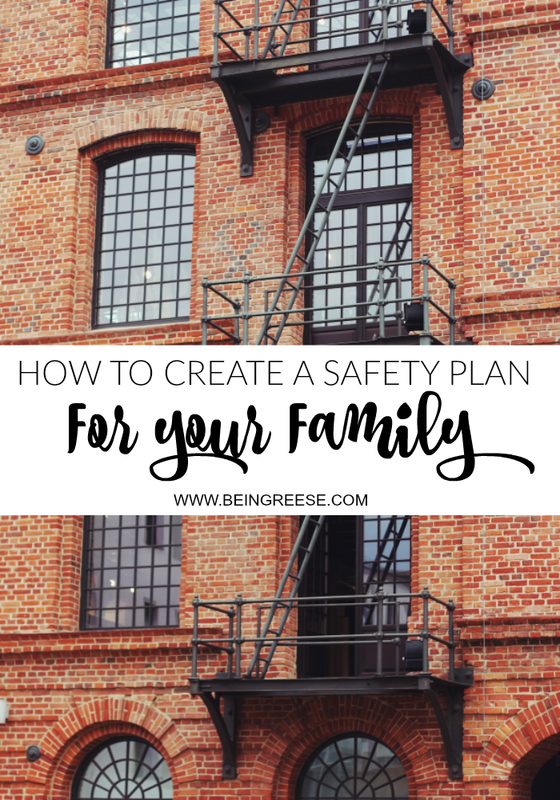 What would we do if an emergency situation arose and we didn't have a way to contact each other? Where would we meet? Where would we go? How would we communicate? A/N: I was given free entry into Carowinds and a food pass in exchange for sharing my recap with you all, but as always, all thoughts, opinions and photos belong to me unless stated otherwise. Enjoy! 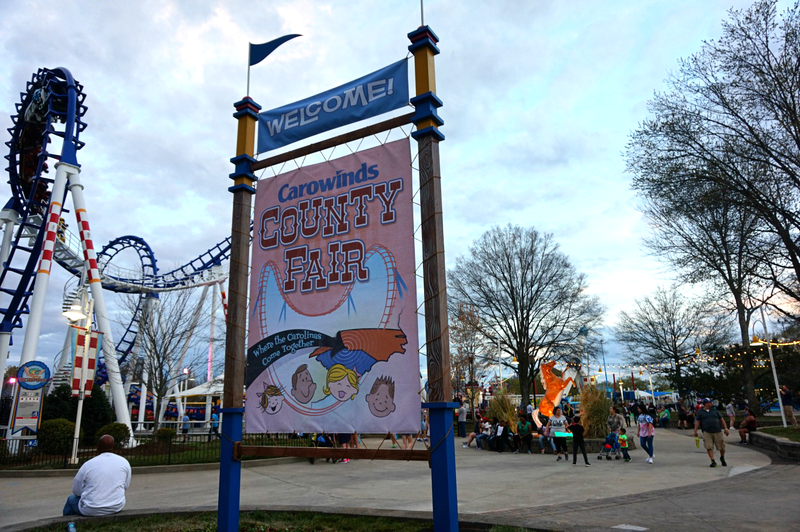 Last weekend, Little J and I took to Carowinds to check out four thrilling new rides at the much anticipated Carowinds County Fair. Apparently, the wait was well worth it, because that particular section of Carowinds was packed all day. And after checking out this recap, you'll understand why. We arrived at the park around 1:00 PM. Since we were a bit late arriving, we decided to stay until closing, which is pretty easy to do if you've ever visited Carowinds because there is plenty to do and eat. It truly is an all day affair. In my house, Peanut Butter and Jelly is basically a food group. Neatly sandwiched between vegetables and starch, Peanut Butter and Jelly is the best of both worlds. It's quick, and technically, since it involves peanuts and grapes, it's sorta healthy. Okay, so that last part is a bit of a stretch. 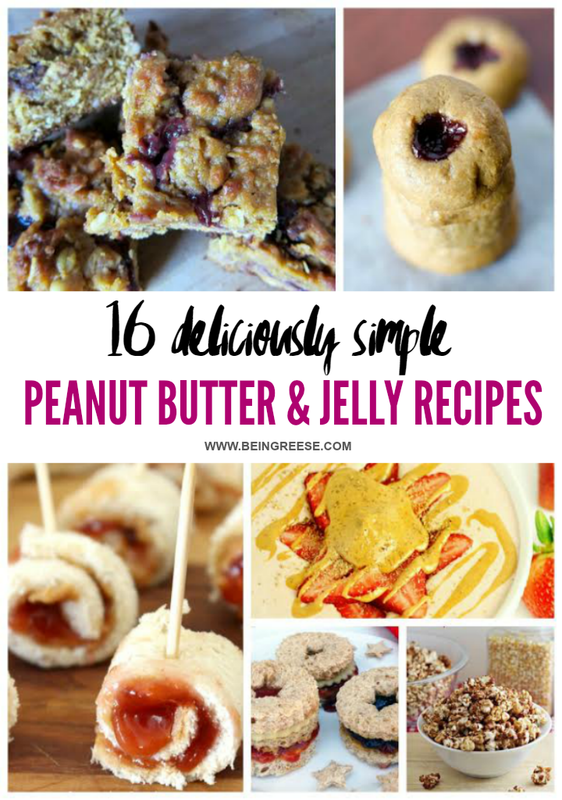 But if your family is as big of a fan of the Almighty PB&J as mine, here are 16 deliciously simple Peanut Butter and Jelly recipes for you to try.